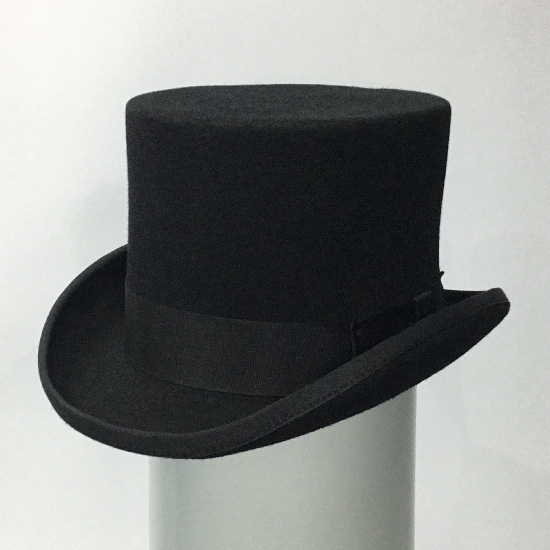 Whether it's for a wedding, black-tie event or a day at the races, our black morning tails will be sure to get you noticed. 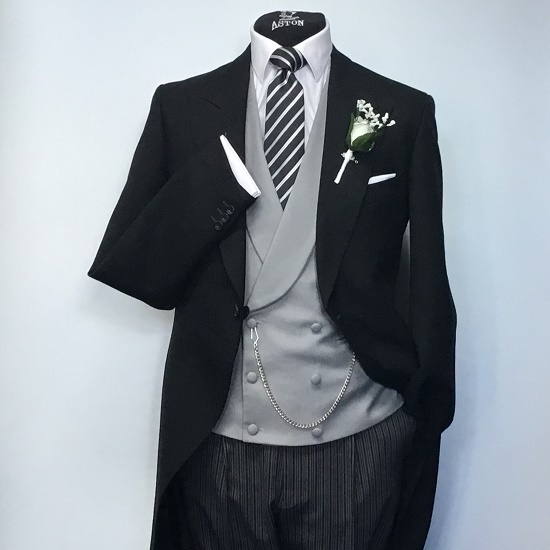 The suit is available with the traditional morning striped trouser, as shown in the image, or you can choose trousers in the same cloth as the coat – sometimes that depends on the waistcoat. As with all our classic range, these tails come in several different fittings including extra short and extra tall. 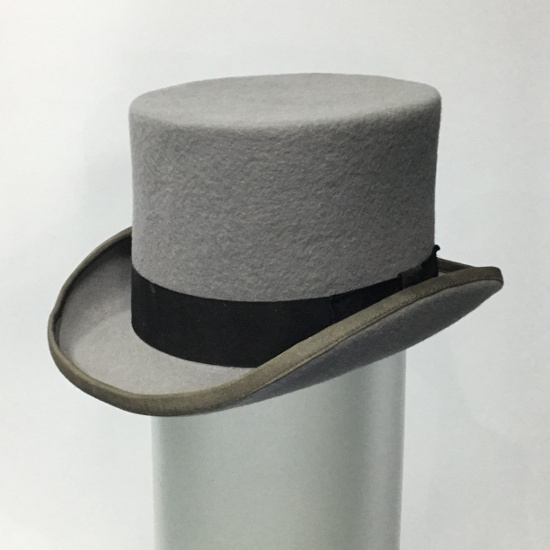 Our full make to order service is available so we can cater for all sizes from boys through to adults. 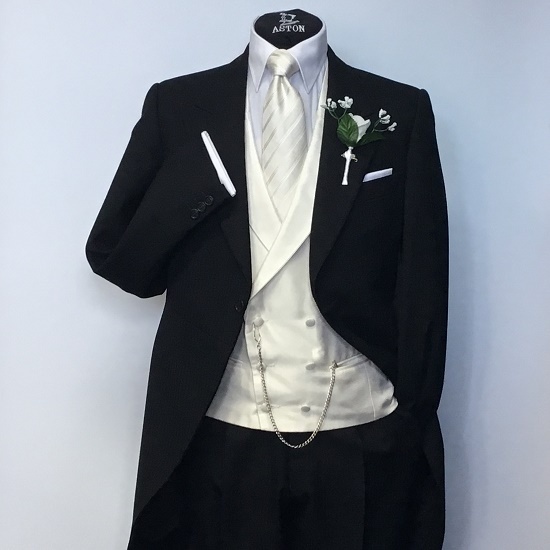 The suit hire includes your choice of waistcoat, tie, cravat, shirt and cufflinks. 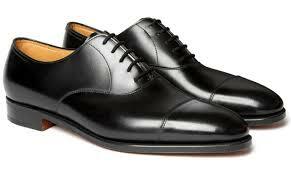 It is also available to buy new from €525 for coat and trousers.